Math Tutor Matching Made Easy! 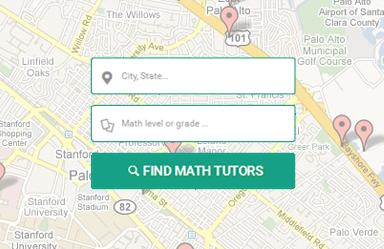 Find local or online math tutors. Search for math tutors below. Our math tutor matching system works hard to connect you with qualified math tutors that fit your requirements and budget. Easily connect with math tutors by location, math level, grade and other criteria such as online math tutors or local math tutors. We will then connect you up to matching math tutors who have passed a background check. Review tutor profiles, their experience, qualifications, ratings and even background check reports. Choose the tutor that you like best. You and your chosen tutor will decide on personalized curriculum and schedule that best fit your needs. 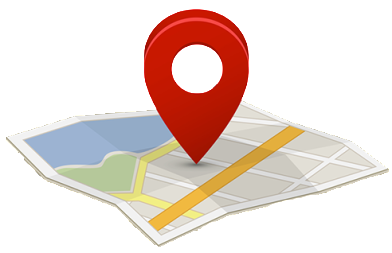 We can match you with local math tutors you can meet up with or who can come to your home. 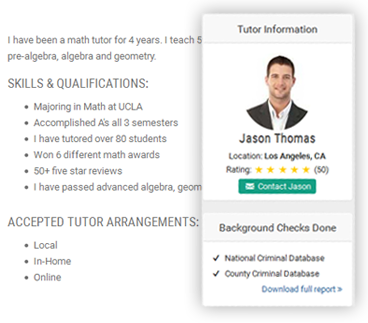 View a full bio of math tutors including ratings, experience and background checks. 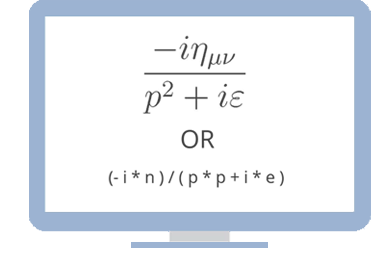 Expand your options with online math tutors. We can match you to tutors nationwide who will use online tools to connect with you. View profiles, qualifications and background checks.